Propane Delivery Service in Lebanon, TN - Advanced Propane Inc.
Lebanon, TN, depends on Advanced Propane for all its propane delivery needs! Our family has been in the propane business since 1992, serving the people of Lebanon with our own brand of customer service excellence. For personal service, industry expertise, and clear communication, Advanced Propane outshines the rest. For propane delivery, propane appliance service and repair, Lebanon counts on Advanced Propane. Advanced Propane has built our reputation on peace of mind, convenience, and value. 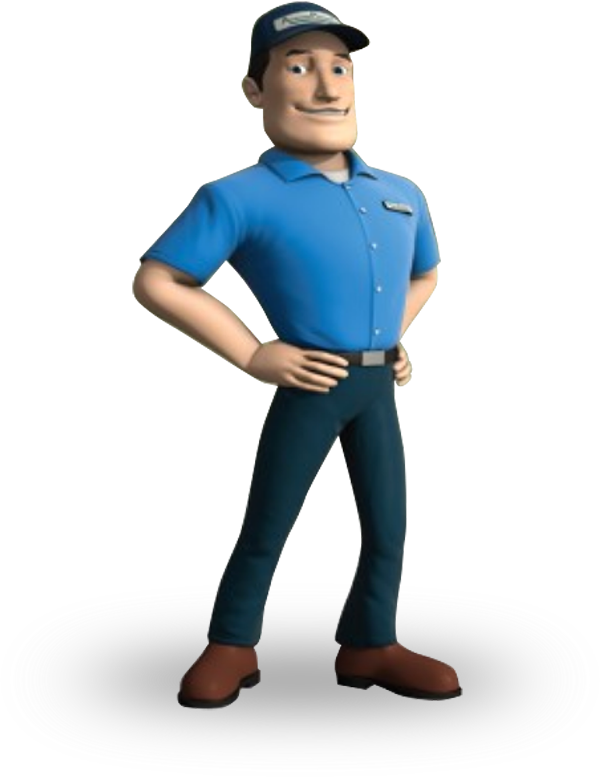 Sign up for automatic propane delivery and know that you will always have the propane you need when you need it most. Advanced Propane’s pre-buy guaranteed price plan allows you to lock in a low rate for the entire year, meaning that no matter how the markets fluctuate, you don’t pay a penny more. We also offer outstanding maintenance and repair service, so your systems will be running like new all through the year. We have been serving the Lebanon community since 1992. Our customers have come to expect the best and we aim to deliver. The Advanced Propane service team is professional, reliable, and courteous, and we know that you will love our competitive pricing. Pay by credit card, pay online, or choose one of our flexible payment options, it’s up to you. in Lebanon, Advanced Propane is at your service. We’ve been Serving Lebanon, Hartsville, Cookeville, and surrounding areas since 1992, delivering propane and propane appliance solutions that make lives better. Call Advanced Propane today to get started with reliable propane delivery in Lebanon.